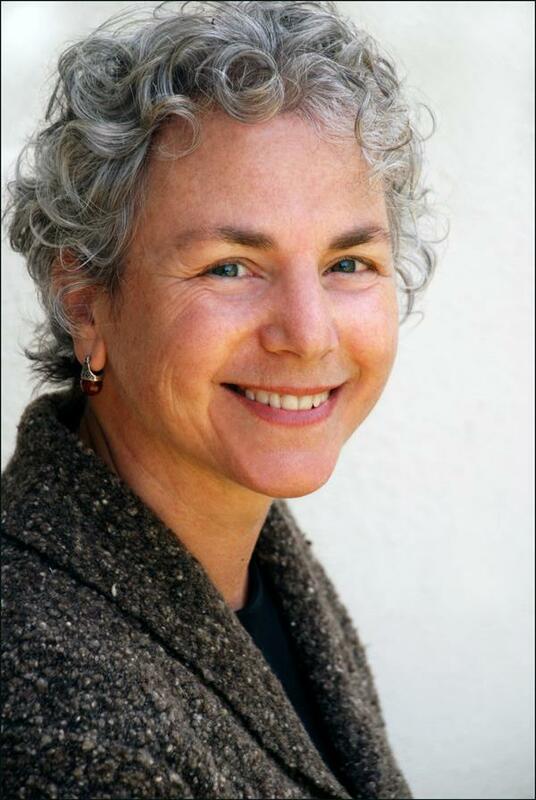 Ellen Bass’s most recent book of poems, The Human Line, was published by Copper Canyon Press and was named a Notable Book of 2007 by the San Francisco Chronicle. She co-edited (with Florence Howe) the groundbreaking No More Masks! An Anthology of Poems by Women (Doubleday), has published several previous volumes of poetry, including Mules of Love (BOA) which won the Lambda Literary Award. Her poems have appeared in hundreds of journals and anthologies, including The Atlantic, Ms., The American Poetry Review, The New Republic, The Kenyon Review, Ploughshares, and Field. She was awarded the Elliston Book Award for Poetry from the University of Cincinnati, Nimrod/Hardman’s Pablo Neruda Prize, The Missouri Review’s Larry Levis Award, the Greensboro Poetry Prize, the New Letters Poetry Prize, the Chautauqua Poetry Prize, a Pushcart Prize, and a Fellowship from the California Arts Council. Her non-fiction books include Free Your Mind: The Book for Gay, Lesbian and Bisexual Youth (HarperCollins), I Never Told Anyone: Writings by Women Survivors of Child Sexual Abuse (HarperCollins), and The Courage to Heal: A Guide for Women Survivors of Child Sexual Abuse (Harper Collins), which has sold over a million copies and has been translated into ten languages. She currently is teaching in the low residency MFA program at Pacific University and has taught poetry and creative writing in Santa Cruz, CA and at other beautiful locations nationally and internationally.